Eco Friendly Agricultural Land with Serene Beauty for Sale. Luxury House for Sale in Nivasipura, Ja Ela. Land Blocks for Sale Seeduwa. 310 Perches Land for sale in Dompe, facing Lansiyahena Carpeted Road. This Property Suitable for company Project. 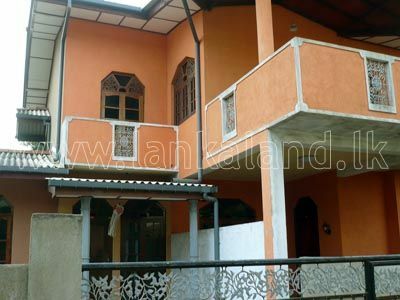 18.9 Perches Land for Sale in Hansagiri Road, Gampaha.